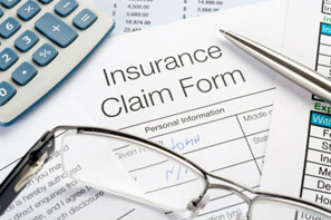 Q: How do I know what benefits my insurance company provides? A: When you come in for your consultation, our office staff will gladly contact your insurance company for answers. Q: What insurance does Joyful Sound Hearing accept? A: Joyful Sound Hearing accepts most major carriers. Please call 503.623.0290 for more information. Q: My insurance pays for only a small part of a hearing device. What other options do I have? A: Joyful Sound Hearing offers affordable financing plans, with interest as low as 0% (Credit approval is required). We also sell a wide range of hearing devices, with varying price points. Our Hearing Healthcare Providers will help you determine which devices are both appropriate and affordable for you.